Our unique Hill Country Resort features one of a kind Texas Hill Country Vacation Rentals, Cabins and Cottages nestled among some of the most beautiful scenery in Texas. 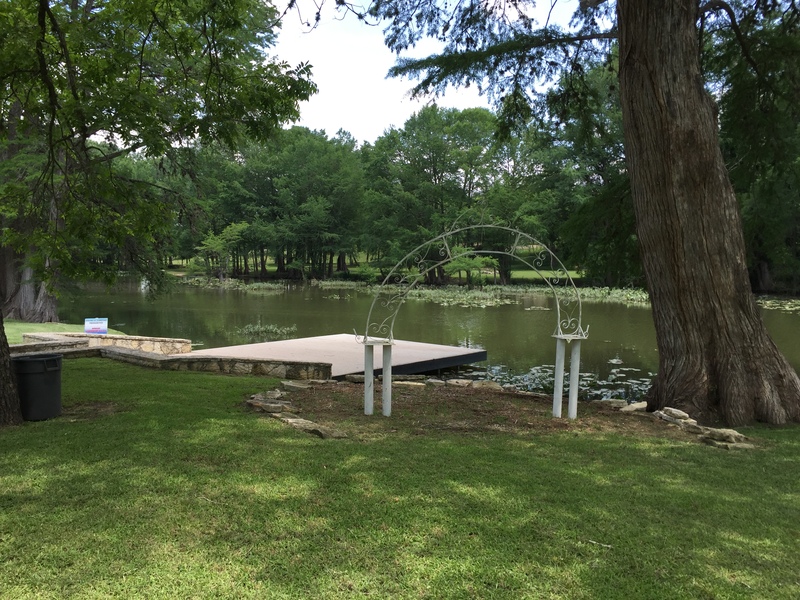 Our Hill Country Getaway is located in the heart of the Texas Hill Country along the tranquil Guadalupe River between Ingram and Hunt, TX. At Roddy Tree Ranch you will find our Hill Country Cabins sporting a retro ambiance that, although rustic, has many elegant and shabby chic touches for your comfort. And whether you prefer an active or peaceful family vacation experience, with or without Music and Entertainment, it is yours for the choosing. Each of our Hill Country Cottages and Cabins is unique and completely different from each other. They all vary from one to six bedrooms in size, have kitchens that accommodate one to twelve people and all are individually furnished with wrought iron beds, primitive antiques and are retro chic with your comfort in mind. We provide you with just the right comfort and a dash of elegance here and there in a unique and rustic setting.